When will be Rolie Polie Olie next episode air date? Is Rolie Polie Olie renewed or cancelled? Where to countdown Rolie Polie Olie air dates? 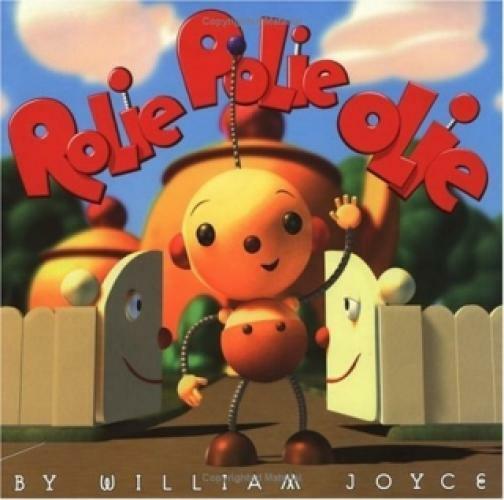 Is Rolie Polie Olie worth watching? The show focuses on the Polie Family, who live in a teapot-shaped house in a geometric world (Planet Polie) populated by robot-based characters. The stories revolve around a young robot named Olie learning life lessons and going on wacky adventures (either real or imaginative) while growing up. Rolie Polie Olie next episode air date provides TVMaze for you. EpisoDate.com is your TV show guide to Countdown Rolie Polie Olie Episode Air Dates and to stay in touch with Rolie Polie Olie next episode Air Date and your others favorite TV Shows. Add the shows you like to a "Watchlist" and let the site take it from there.